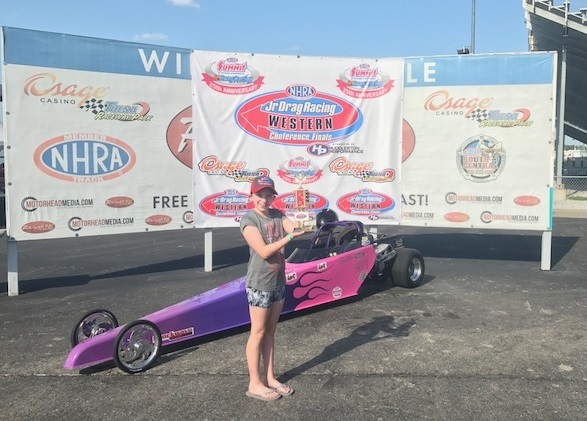 Be A Member rewards NHRA members who win a race at an NHRA member track with prizes from sponsors. All submissions must be made online and meet the entry requirements outlined on the submission page. Good Luck! Season Opener for Testing re-scheduled for Sat Apr 27th! This Sat Apr 20th Test Day has been CANCELLED. Sorry, but due to the late winter storm and recent rain, the grounds are just too soft and need time to firm up. We are hopeful to start next Saturday! Please stay tuned for more info on that! 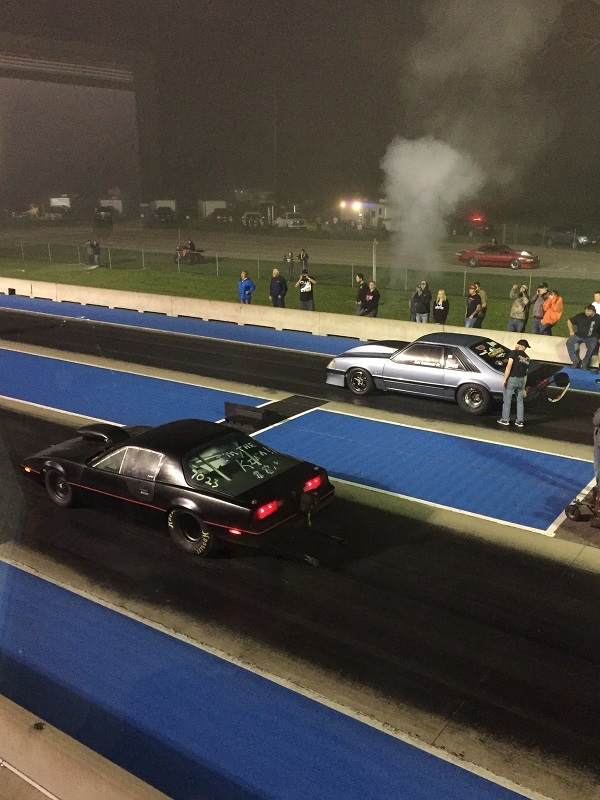 Season Opener for Testing scheduled for Sat Apr 20th! Check out the New Specials for 2019. 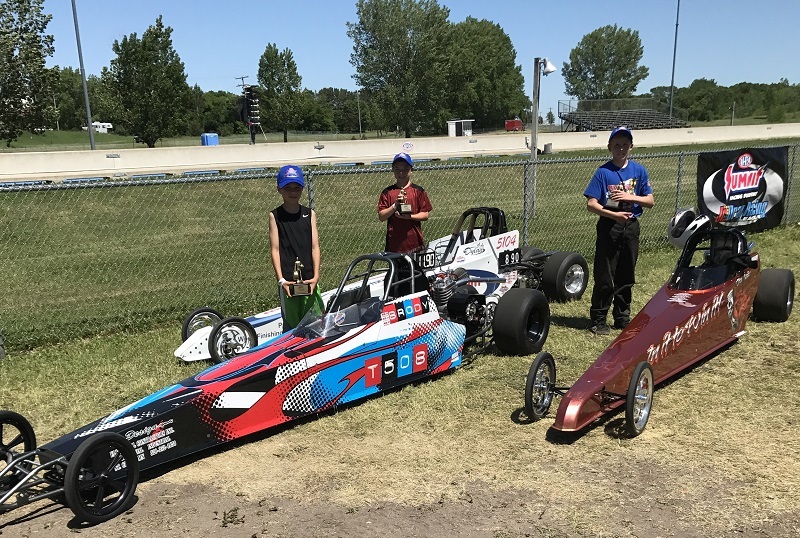 2019 Pit Sponsorships Now Open for Renewal! 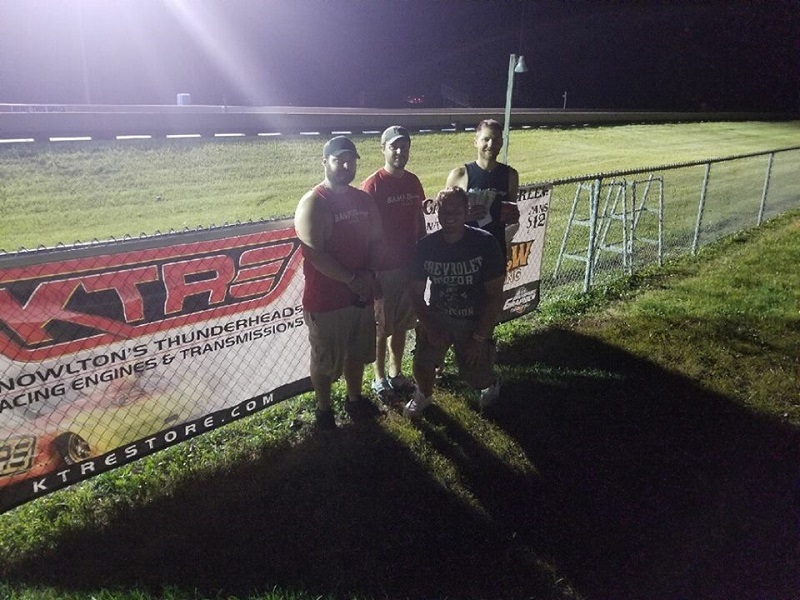 Pit Sponsorships are $200 for the 2019 Season. Looking forward to the 2019 Season!! If you would like to keep your same spot please renew by Mar 1st. If looking for a new spot please call Rick at 612-280-7301. 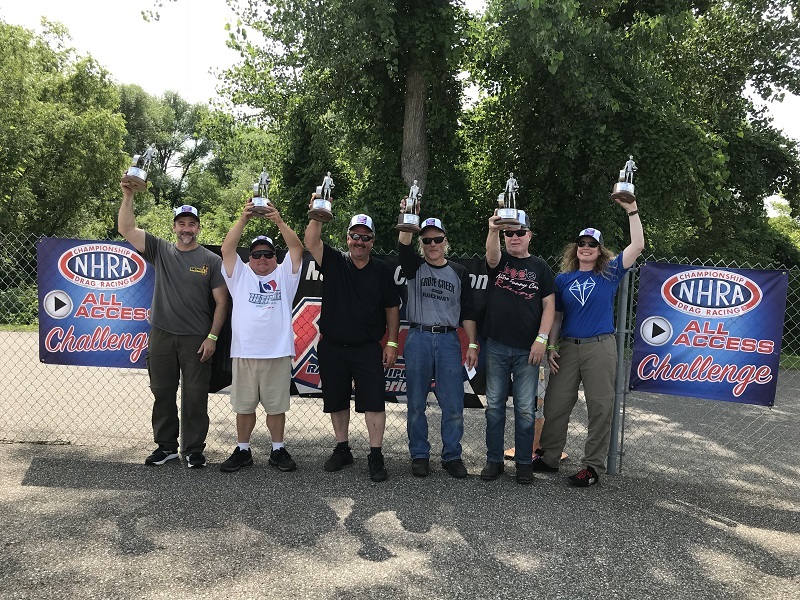 2019 NHRA Rule Revisions - Check them out here! 10.7.18 Congratulations to our 2018 GCR Points Champions! 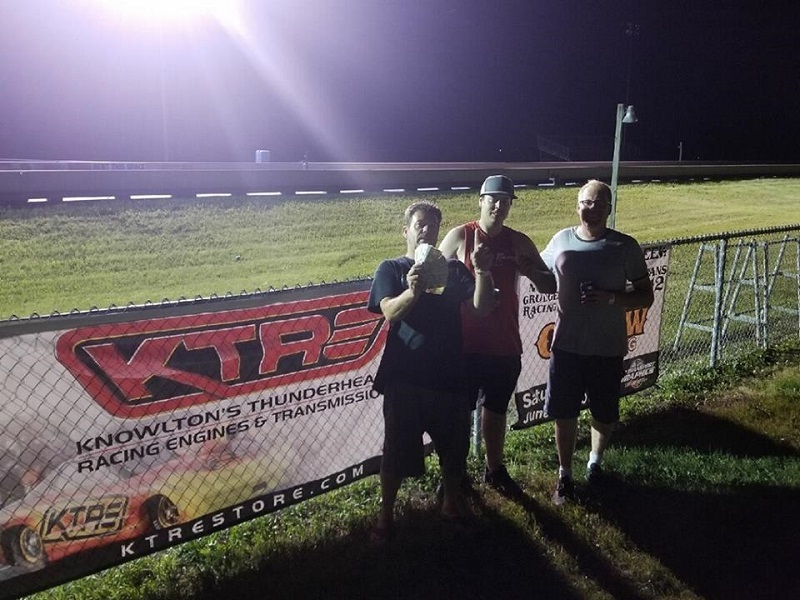 8.11.18 Congrats to the CATC#3 Winners! 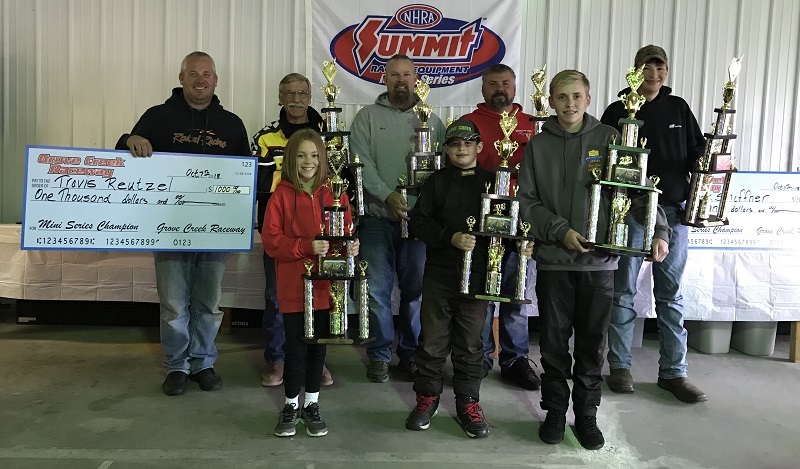 Thank You to EVERYONE who came out to Race or Spectate at Cash at the CREEK Event #3, you witnessed another spectacular event - the final one for 2018! 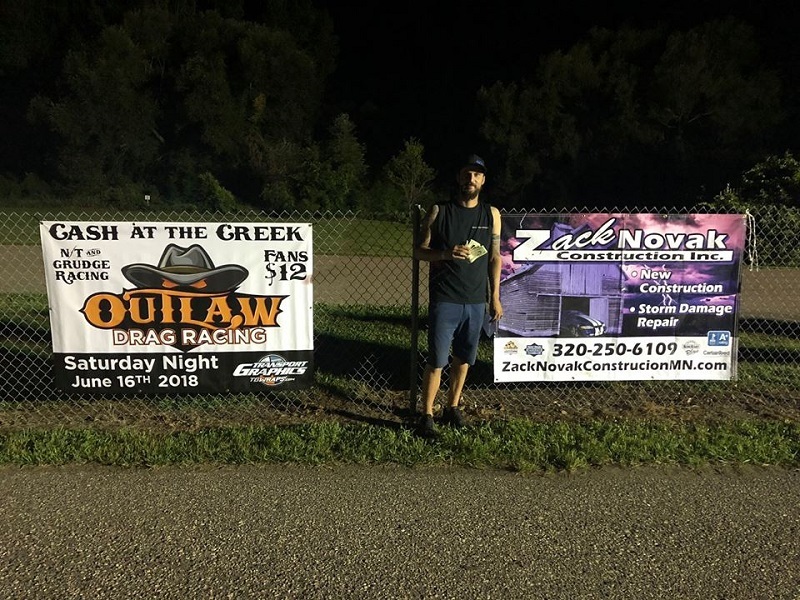 Thank you to our Title Sponsor Zach Novak Construction, and 'Thank You' to ALL of our 2018 CATC Sponsors for helping make these events possible!!!! Here are your Winners and Runner Ups!!! Myron Streit in his 68 Chev Camaro! 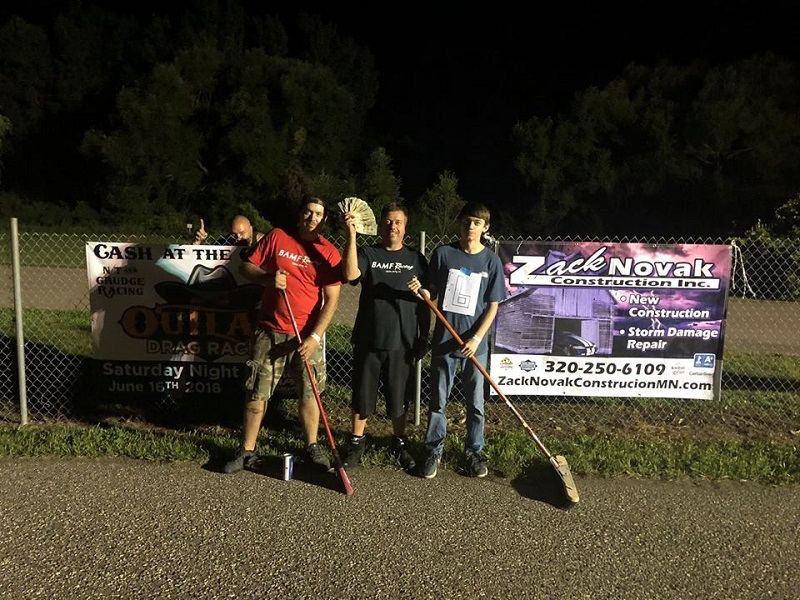 Thanks to all the Racers and Fans who helped clean up the storm damages and got the place back in working order! And thanks to all who came out to honor the memory of Kim Vickroy, it was a memorable weekend! Congratulations to our 'All Access Challenge' Wally Winners! 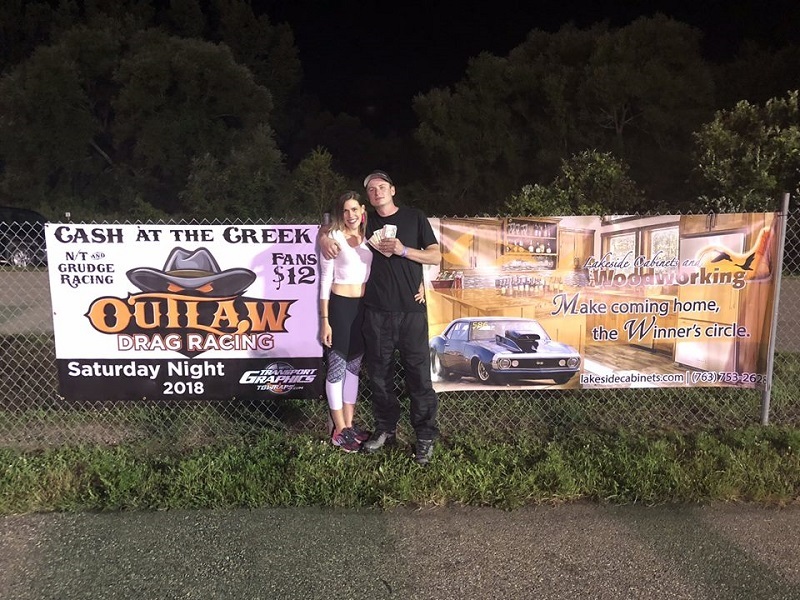 7.21.18 Congrats to the CATC#2 Winners! 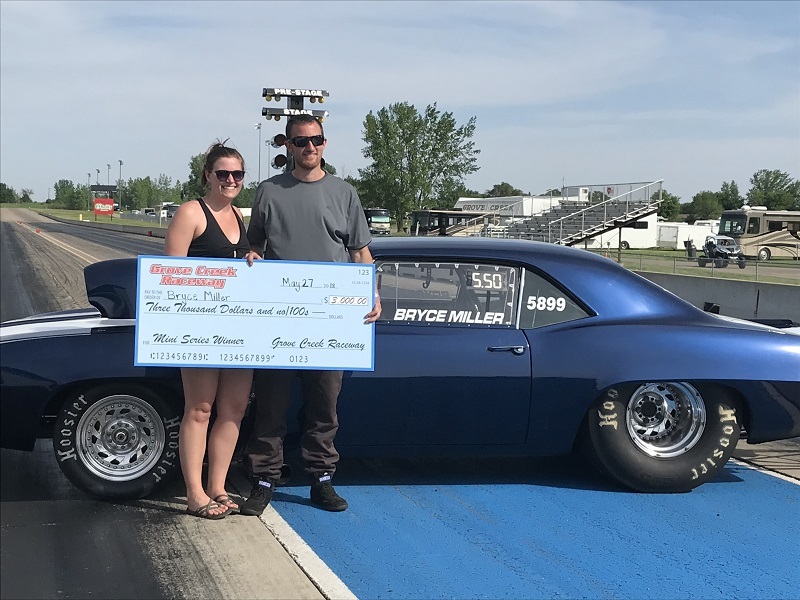 Thank You to EVERYONE who came out to Race or Spectate at Cash at the CREEK Event #2, Title Sponsored by Lakeside Cabinets and Woodworking, you were part of our biggest CATC showing! And 'Thank You' to ALL of our 2018 CATC Sponsors!!!! Steve Brings in his 64 Falcon! Steve makes this 2 in a row! As well as pulling off a win in both Pro ET and Super Pro! 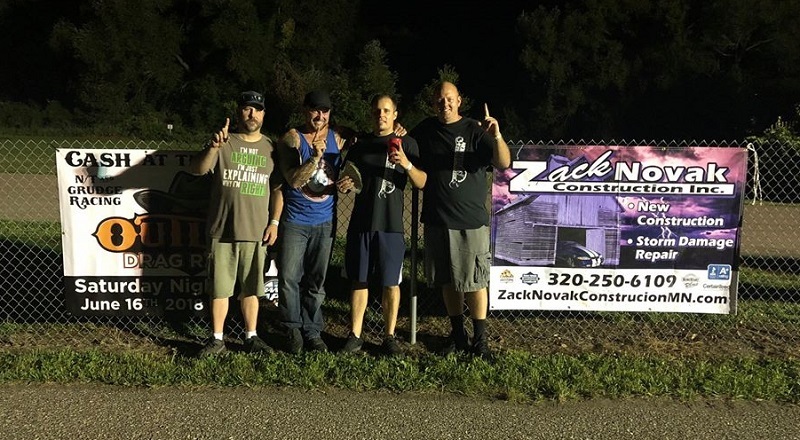 Congratulations to Nick Engler our Saturday Nite Mini-Series #3 winner! Thanks to all who came out to endure this crazy heat and rain to spend your 4th of July with us! Special "Thank You" to all past and present Veterans who have sacrificed their lives to give us the freedom to enjoy this great sport of drag racing! You are not forgotten! 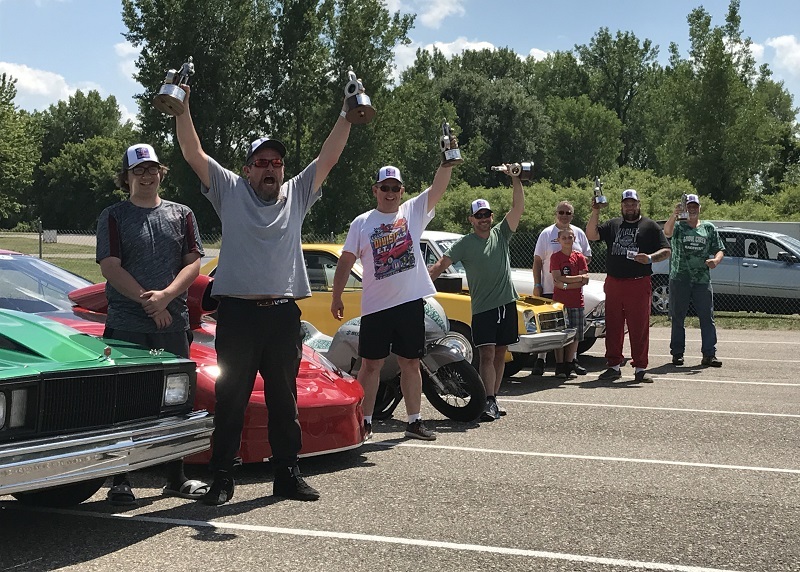 6.16.18 Congrats to the CATC#1 Winners! 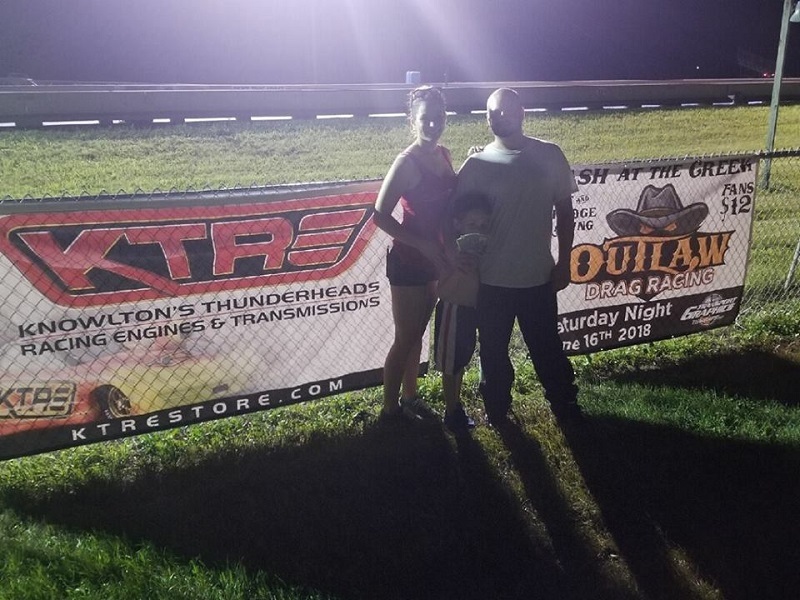 Thank You to EVERYONE who came out to Race or Spectate at Cash at the CREEK Event #1, Title Sponsored by KTRE Racing Engines & Transmissions. And 'Thank You' to ALL of our 2018 CATC Sponsors!!!! 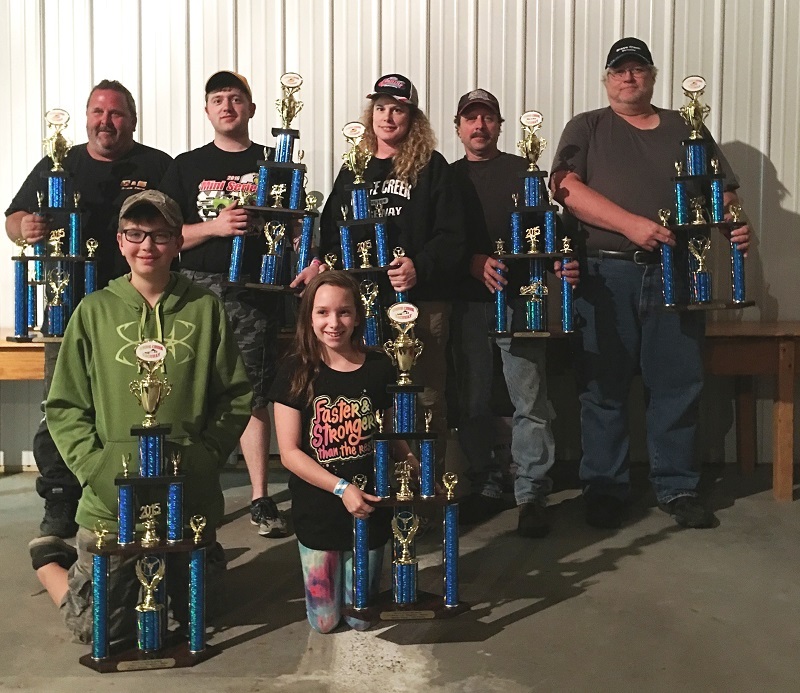 JDC Champs were awarded this past weekend! Thanks to all for coming out and spending the weekend with us! Pictured Left to Right: Intermediate - Dylan Dancer, Advanced - Aaron Clampitt, Novice - Eleanor Lindberg! And Congrats to our Turtle Race winner Carter Luburda! 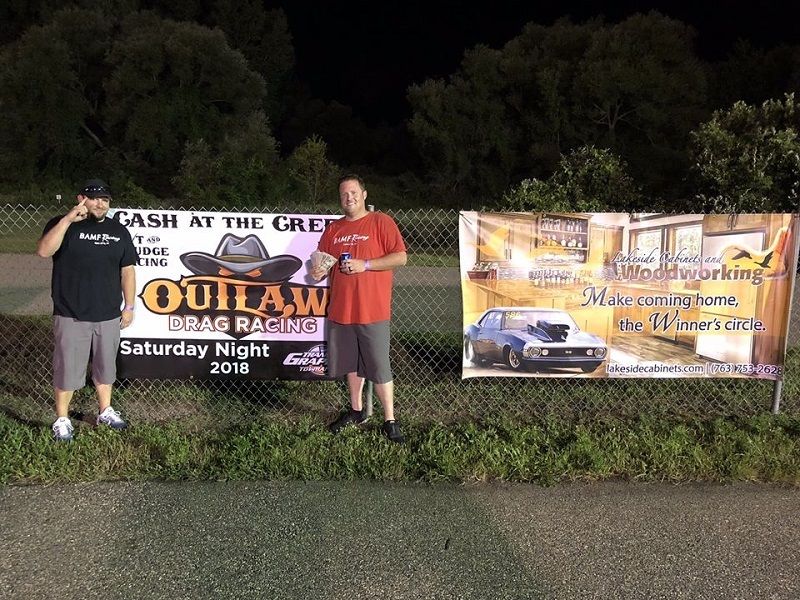 Congratulations to Tanner Schiffner our Saturday Nite Mini-Series #1 winner and to Bryce Miller our Sunday Mini-Series #2 winner! Thanks to all who came out to endure this crazy heat and spend your Memorial Weekend with us! 9.24.17 Congratulations to our 2017 GCR Points Champions! 9.10.17 Congrats to the 2017 Final 'Cash at the Creek' Winners! 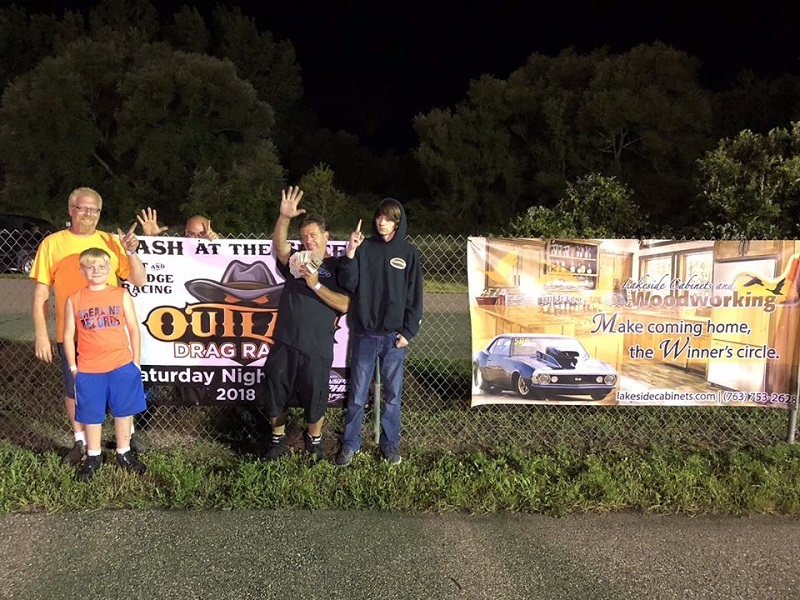 Congrats to the 'Cash at the Creek' winners from Sat Night! Thanks to all who came out to play with us! Stay tuned for 2018 happenings! 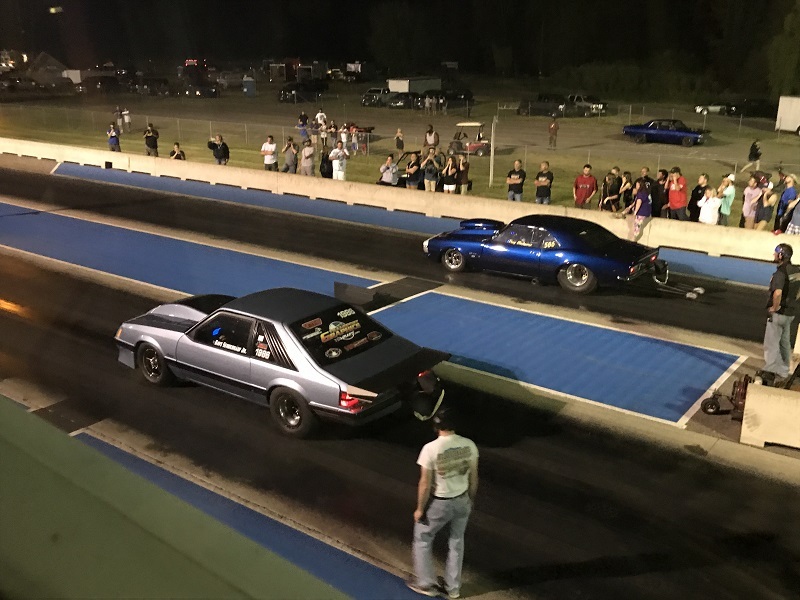 Jason Aaseby in his '91 Mustang! Congratulations to our 2017 King of the Track Jason Aaseby! Jason edged out Steve Brings in the final KOT round today! Thanks to all the drivers and fans for coming out and spending your weekend with us! We witnessed some great racing action! 8.13.17 Congrats to all 'Cash at the Creek' Winners! Thanks to all who came out to play with us! Looking forward to Street Nite #4 Sep 9th! 7.9.17 Congrats to 'The King of Minnesota' Dave Senderhauf Jr! 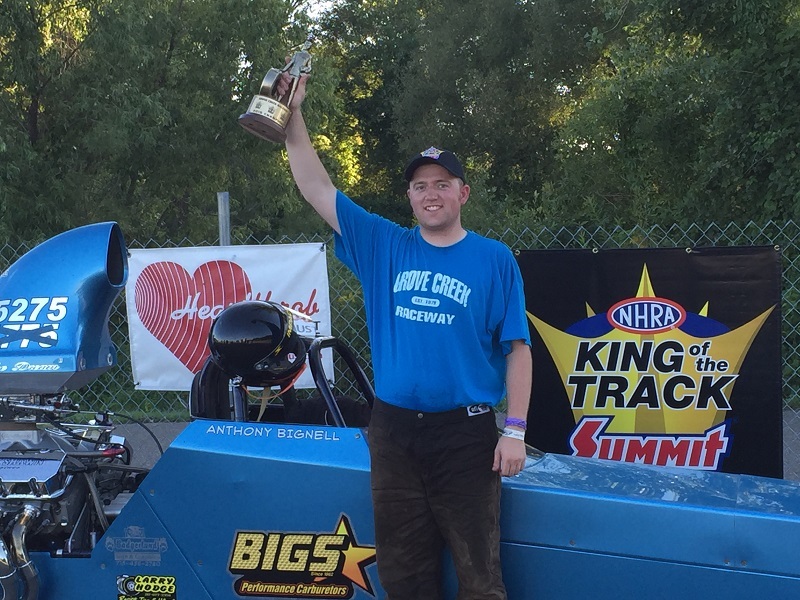 Congrats to the new 'King' Dave Senderhauf Jr from last night's 'Cash at the Creek' event! 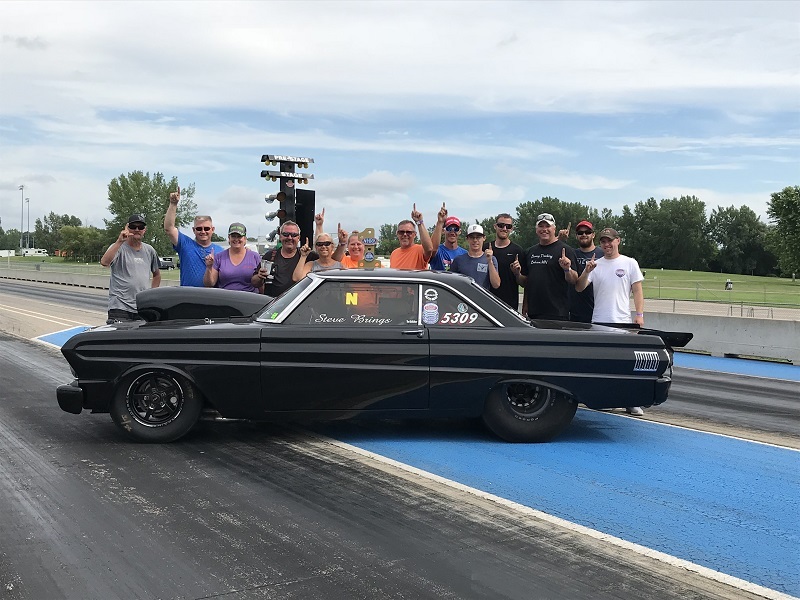 Dave was the winner of the Small Tire Class taking on Chad Morgan from the Big Tire Class. 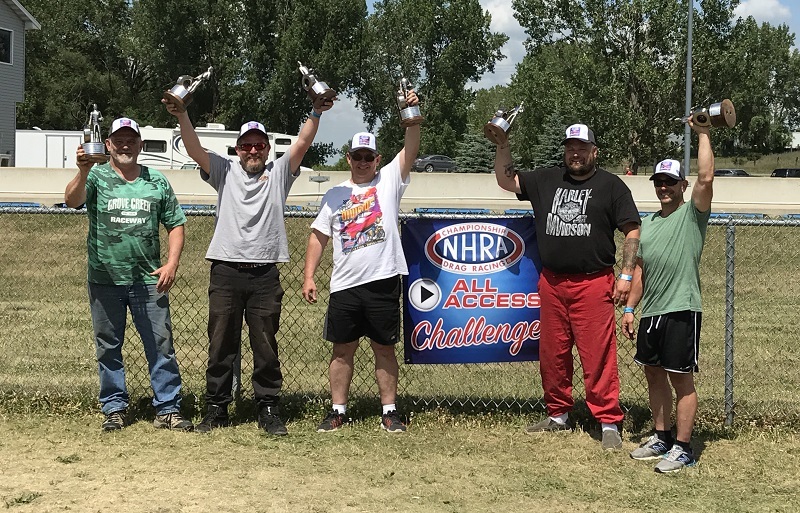 While Jason Bergeson won in the Street Class. Thanks to all who came out to play with us! Looking forward to Street Nite #3 Aug 12th! 6.23.17 Congratulations to Gabbie Poole! CONGRATULATIONS Gabbie - we are so proud of you! Steve Brings in his '64 Falcon! 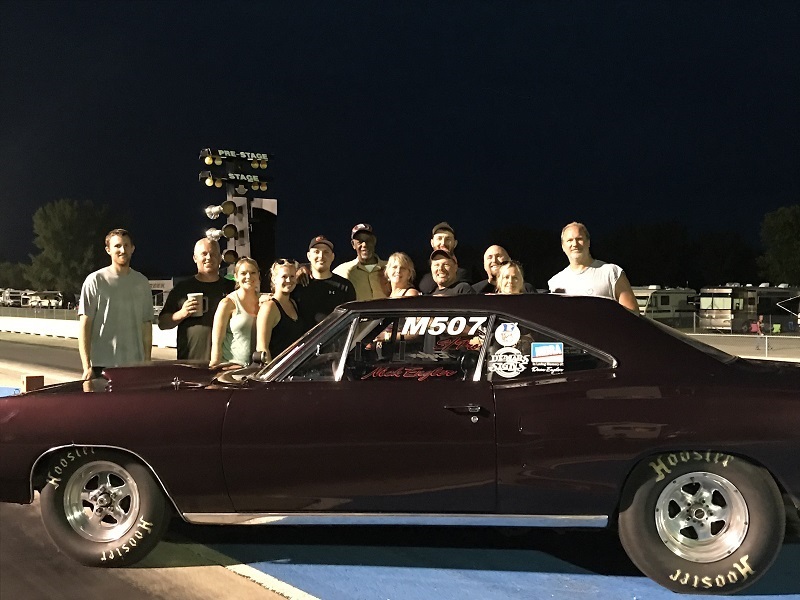 6.10.17 Congrats to 'The King of Minnesota' Troy Bednarz! 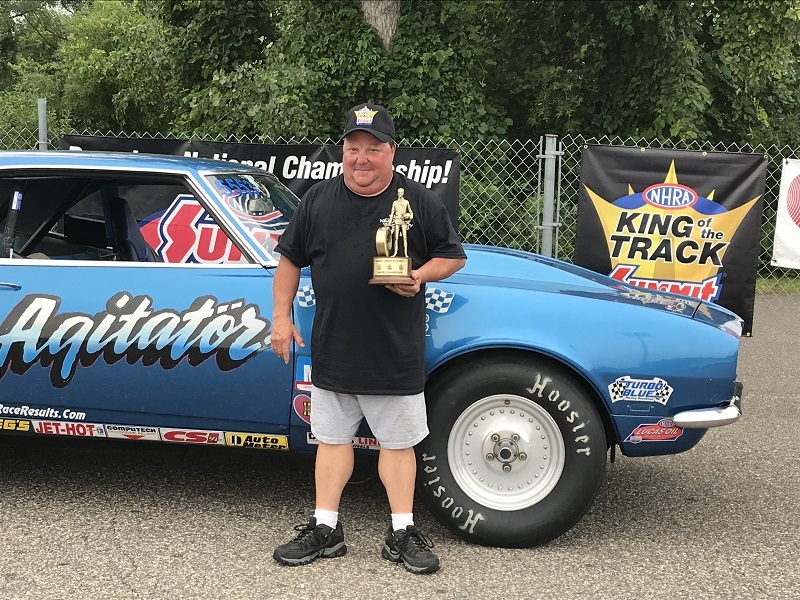 Congrats to 'The King of Minnesota' - Troy Bednarz in his '67 Chev Camaro who took out David Senderhauf Jr in his '86 Ford Mustang in the Big Tire vs Small Tire Shootout! 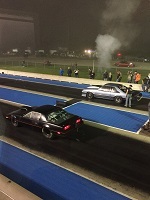 Fast cars, a great crowd and a full moon made for some great racing Saturday Night! 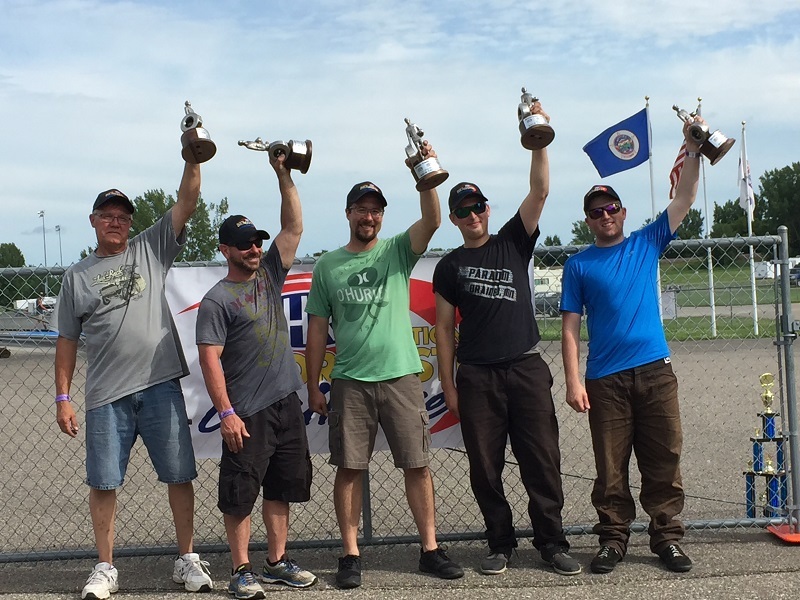 Our next Shootout is scheduled for July 8th, come see if Troy can hold on to his Crown! 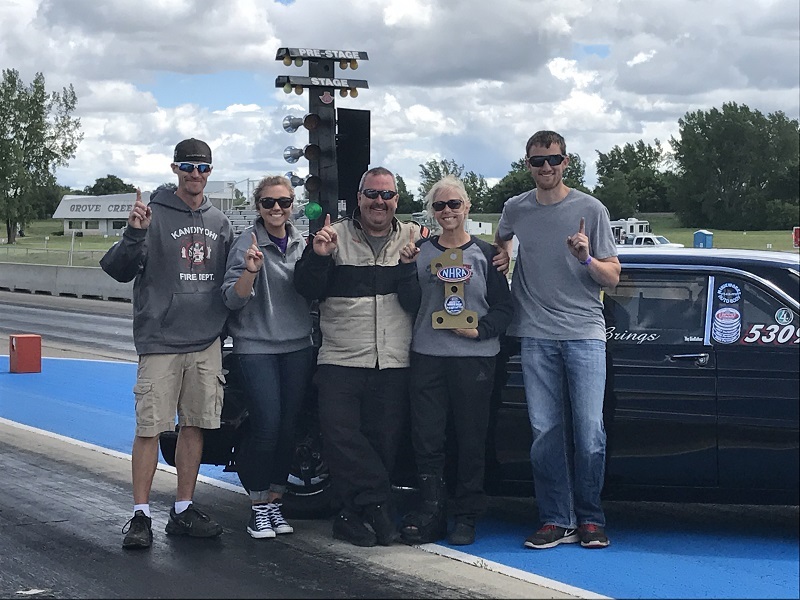 6.4.17 Congratulations to our 2017 Jr Dragster Challenge Champs! Pictured Left to Right: Minor - Brody Thompson, Major - Dylan Dancer, Advanced - Jack Weiler. And Congrats to our Turtle Race winner Sydney Thompson and Best Package Winner Garrett Lindquist! See above pdf for full details on recall. 9.5.16 Congratulations to our 2016 Track Points Champions! Thanks to all who came out this weekend and stayed to honor our Season Track Champions! 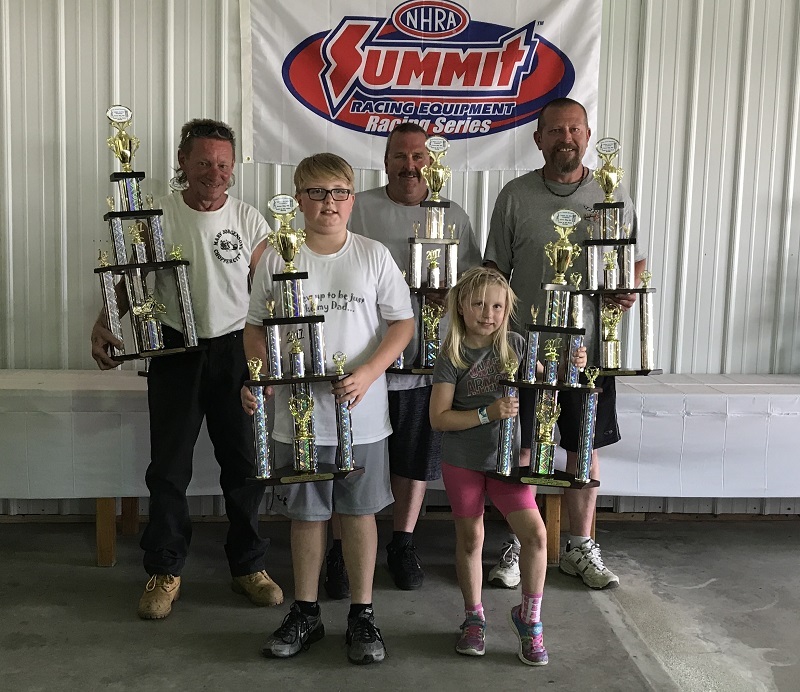 Thank you for your loyal and continued support of this exciting sport of drag racing! 9.5.16 Congratulations to our 2016 Mini-Series Points Champions! Thank you to all racers and spectators who came out to support our Special Holiday Mini-Series Events this season and making them a great success! We appreciate you spending your weekends with us! We saw quite a variety of beautiful race cars showing how much these drivers and pit crews care about this sport! And the drivers showed some great talent as many of the points chases we very close! With many of the races being decided by fractions of a second - it made for some great spectating! 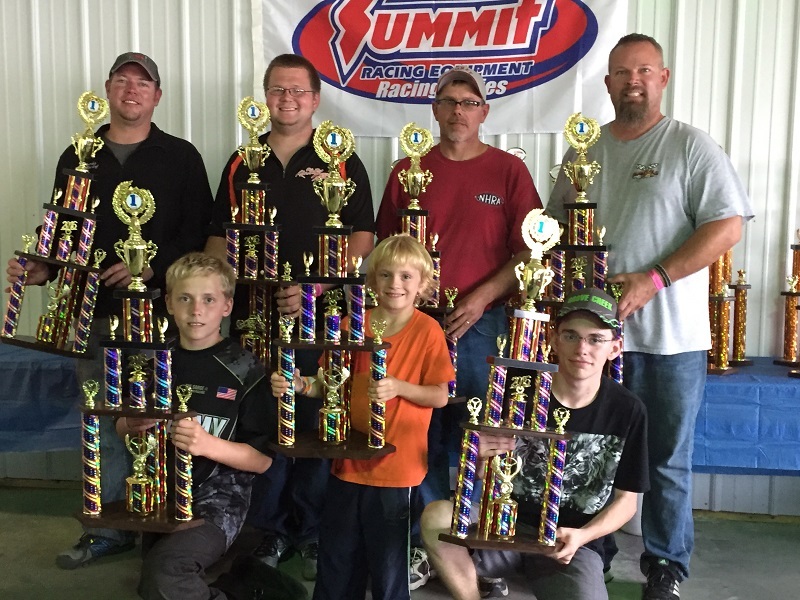 8.29.16 Congrats to David Senderhauf Jr on the Small Tire WIN and KING of MN Title! 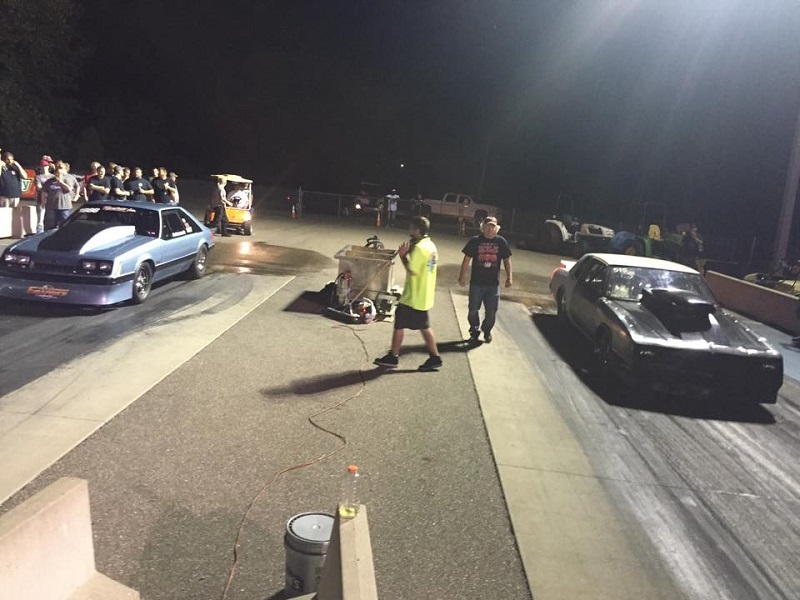 Thanks to all who came out to support our last Street Nite and Cash Race at the 'Creek' of the 2016 Season! 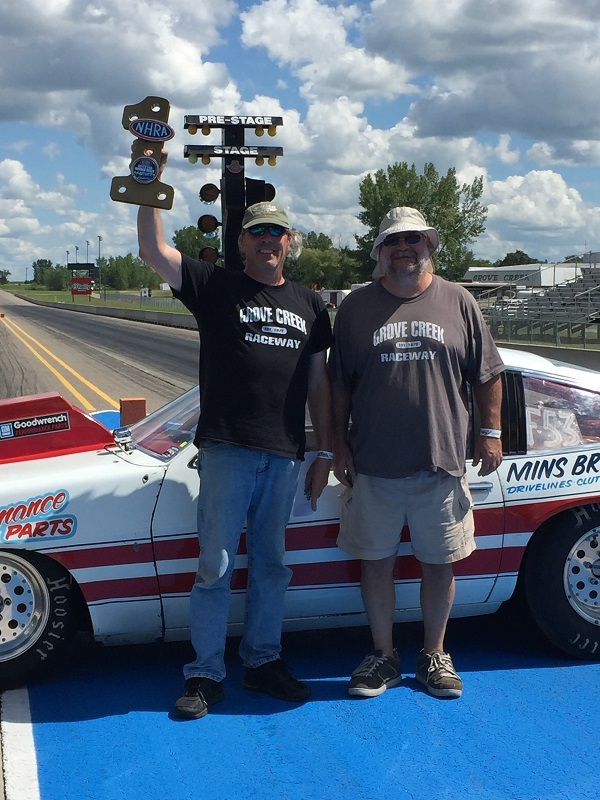 Congrats also to Dan Bergstrom on the Big Tire WIN, (you are still the KING in Big Tire!) and to our runner ups, Jason King in Small Tire and Travis Reutzel in Big Tire! 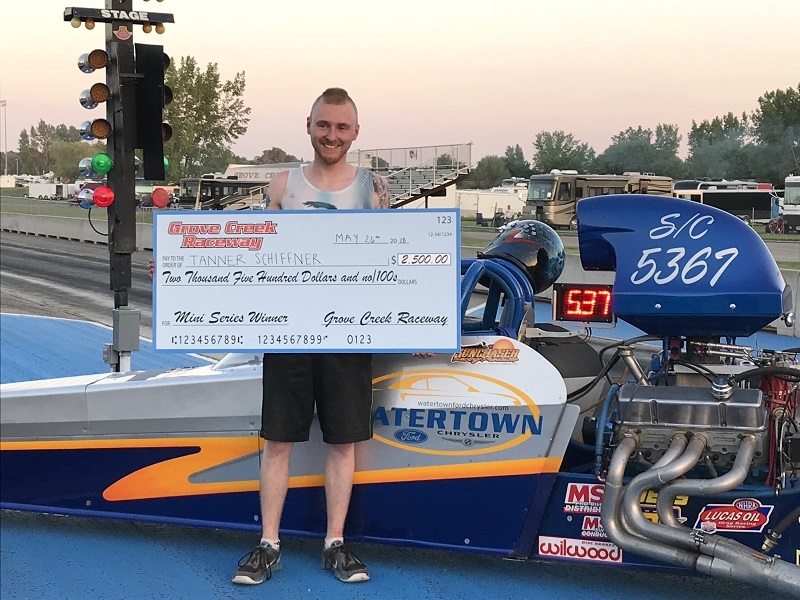 Anthony Bignell in his '08 Miller Dragster! Mark Fitzgibbons in his '79 Monza! 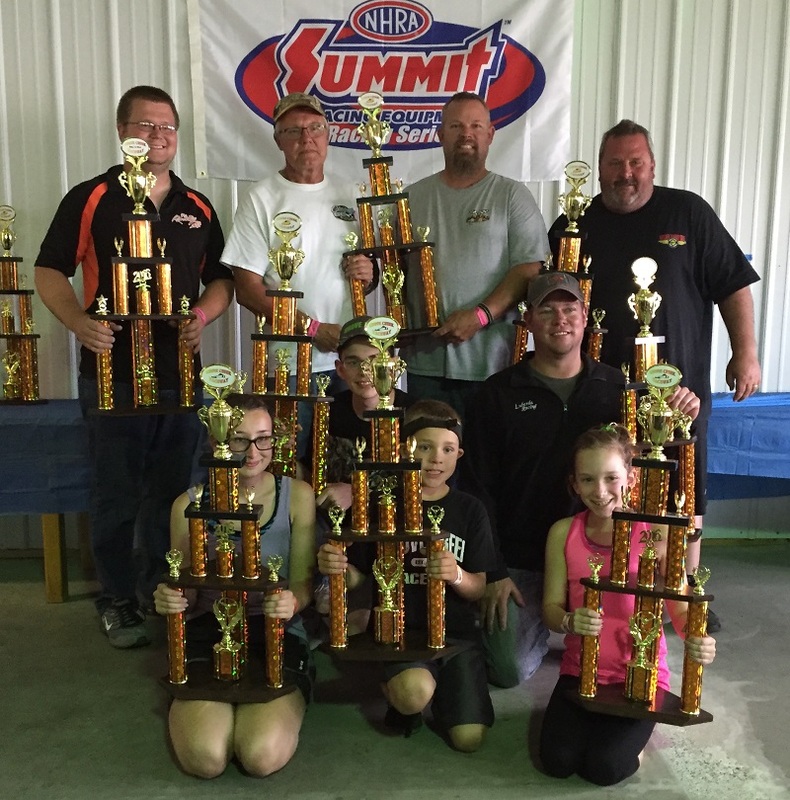 7.25.16 Congratulations to our 2016 National Dragster Challenge Champs! NDC Champs were awarded this past weekend! Thanks to all for coming out and spending the weekend with us! 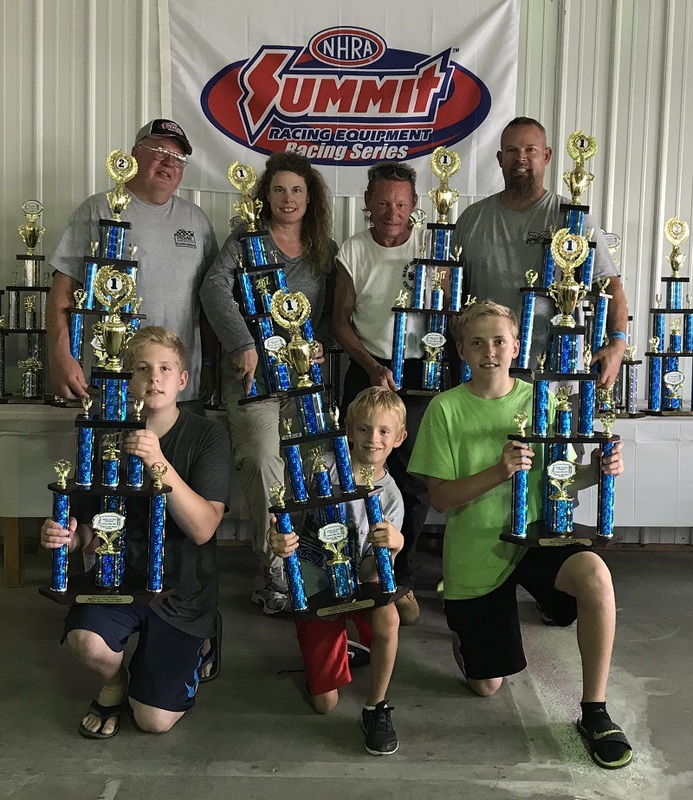 6.5.16 Congratulations to our 2016 Jr Dragster Challenge Champs! 5.30.16 Congratulations to our 2015 Champs! Our 2015 Points Champions were awarded last night!! Thanks for being a part of Grove Creek and representing us well!